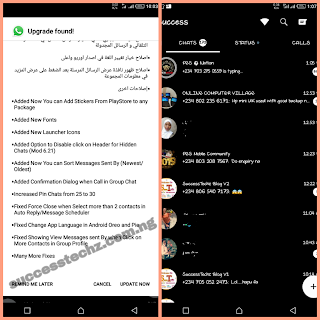 Finally, it's another version of GB WhatsApp update. GB WhatsApp V6.70 has been released today with new customized UI and awesome designed. 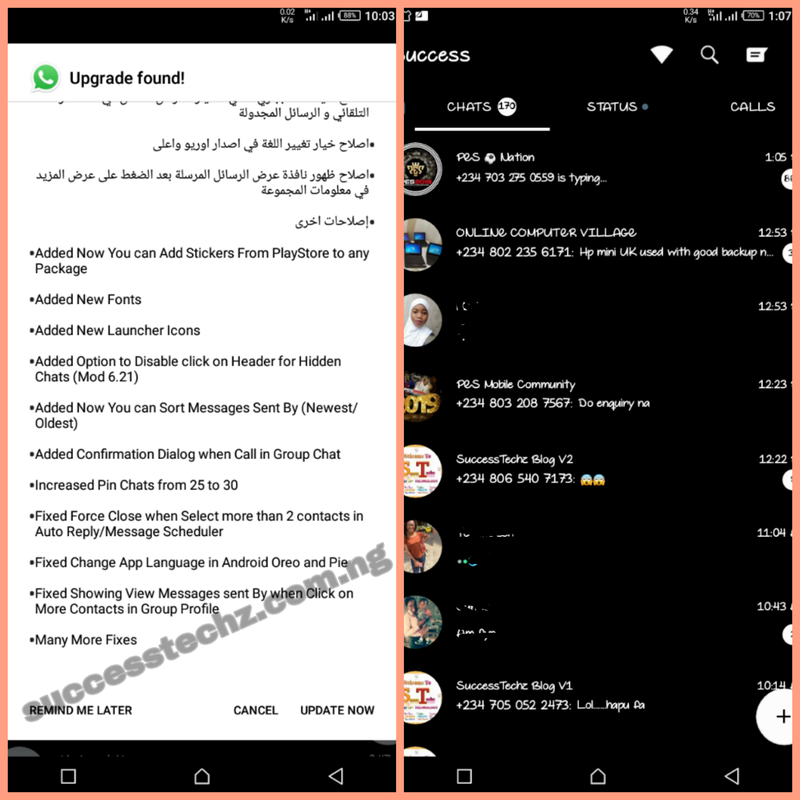 The new GB WhatsApp V7.0 comes with a lot of features which is more better than the previous version. Today's, am going to drop a new link for you guys to enjoy the new GB WhatsApp version on your smartphone so that you will be able to enjoy the benefits of the new version of the app without any issue. So let get started.